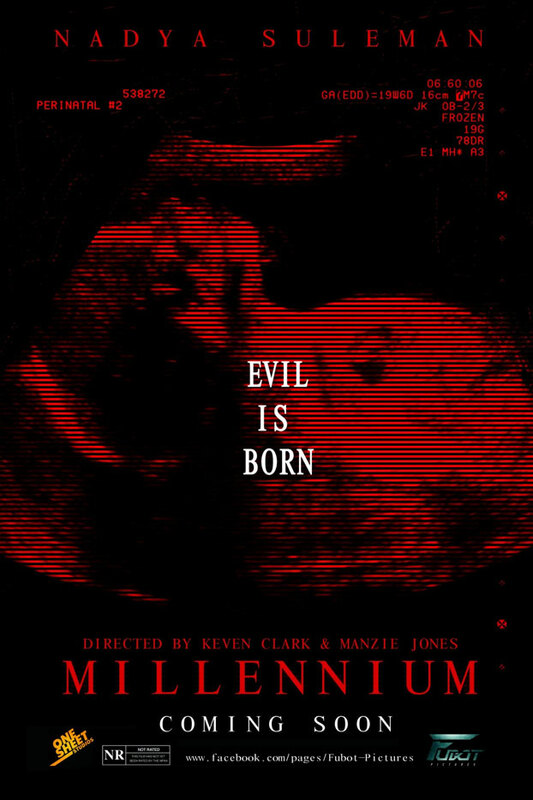 I’m sure directors Keven Clark and Manzie Jones are just thrilled to have Nadya Suleman – aka “Octomom,” aka “gotta make a buck to feed all of these goddamn kids” – topline the poster for their horror film Millennium. After all, it’s getting them some attention. How’s the film? Who knows? But here is the poster. As reported earlier, Suleman plays a woman knocked up by a demon in the film. You could try and visit the Facebook page listed at the bottom of the one-sheet, but at the time of this writing…that page doesn’t exist.